Google experts on hand at Digital Garage Pop-up! 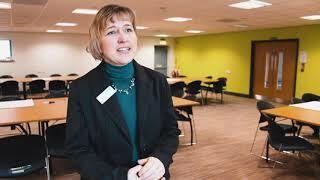 Newton Aycliffe businesses are being offered a digital ‘tune-up’ by the world’s experts. 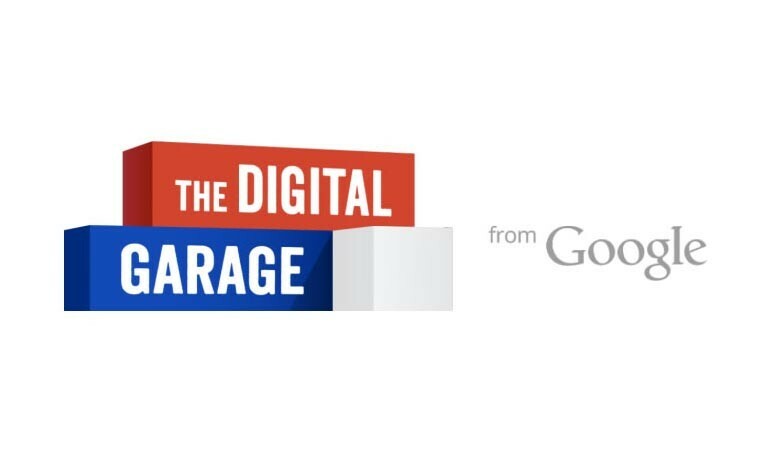 Business Durham has teamed up with the experts at Google to bring the Digital Garage Pop-Up to help firms get the most out of online marketing. The free event is a perfect opportunity for SME’s wanting to ensure that they are making the most out of the digital space. 2. One-to-one 30-minute mentoring sessions with businesses to talk about any area of digital marketing. 3. Booking individuals in for free seminars and more in-depth one to one mentoring sessions at the Digital Garage in the Newcastle City Library. Just pop along on the day! For more information about the Digital Garage click here.